It’s for this reason that we put security at the forefront of everything we do. Ensuring your business is protected as well as it can be. 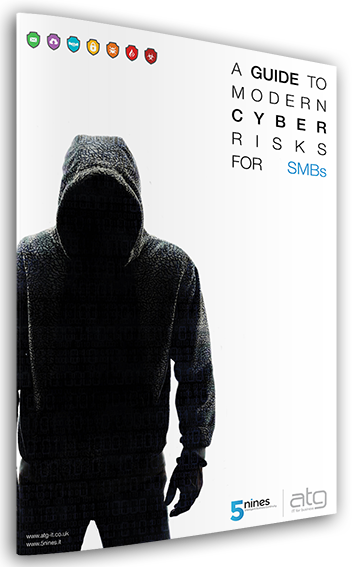 A Guide to modern Cyber risks for SMBs. Yours to download for FREE. At ATG, we aim to provide and educate you by sharing our wealth of knowledge.